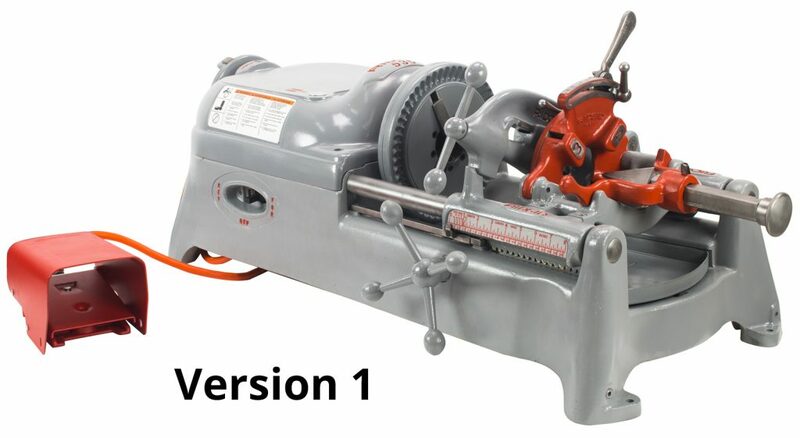 The process starts when Steel Dragon Tools buys a used pipe threading machine. 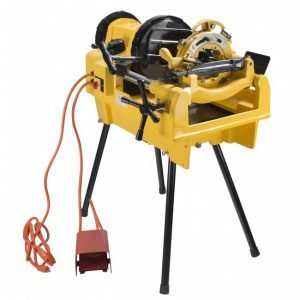 Steel Dragon Tools will buy a variety of models as well as the accessories. 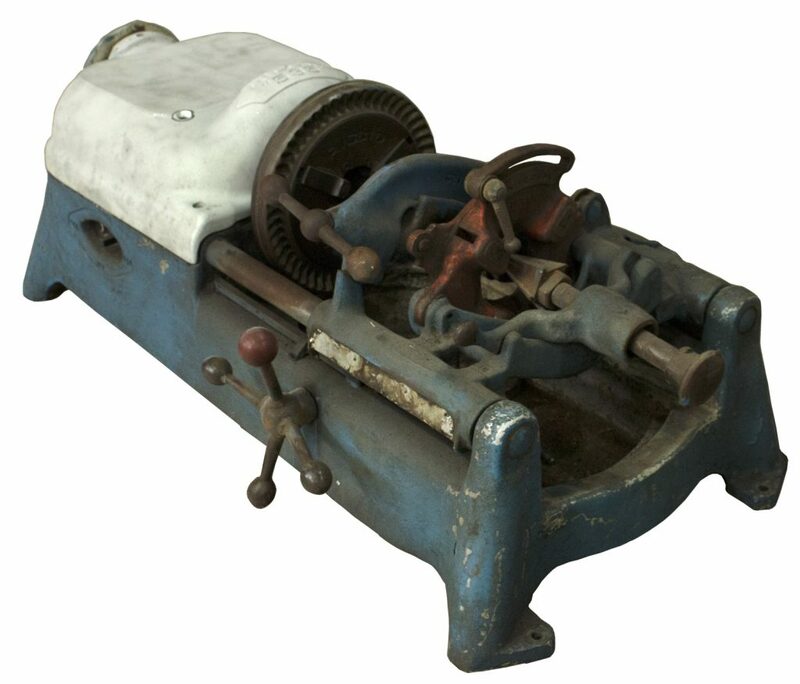 For more information on selling a used pipe threading machine, please click here. 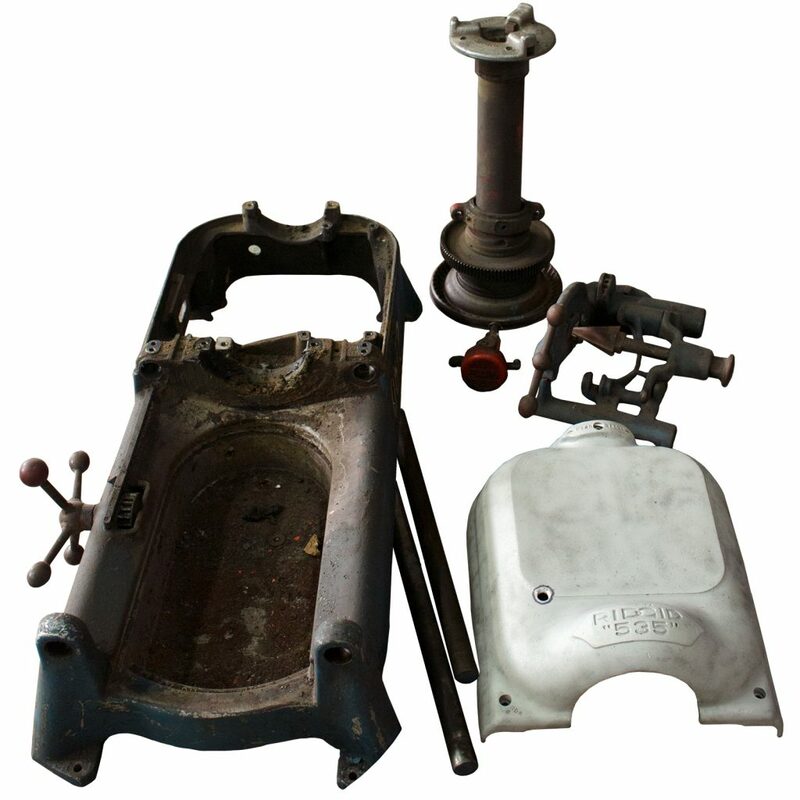 Steel Dragon Tools actively seeks out used or broken machines for repair. Shop manager David Krell searches Craigslist, eBay, and other internet forums and classifieds to find these used machines. 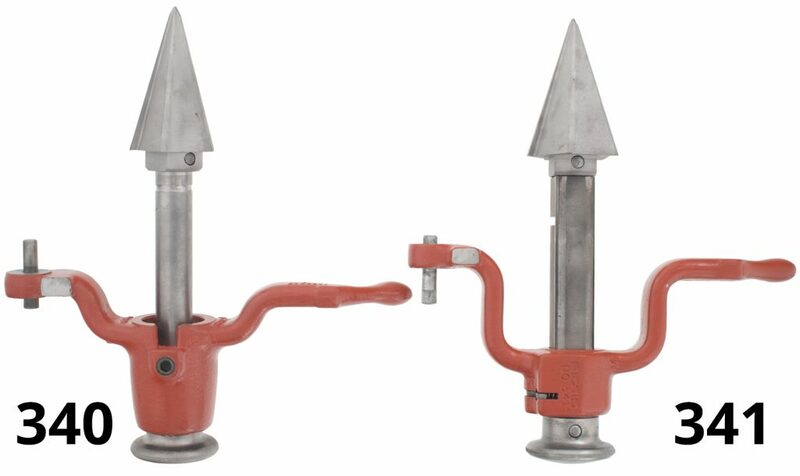 Steel Dragon Tools can arrange for shipping. After working out a deal with the seller, these machines are brought into the shop to be refurbished. The used machines are brought into the shop and disassembled. All pieces are examined to determine condition. Parts in poor condition will be replaced to ensure safety and effective operation. All wear items, including motor field, brushes, and armatures, as well as gears, bearings, and power cord will be inspected and replaced as needed. 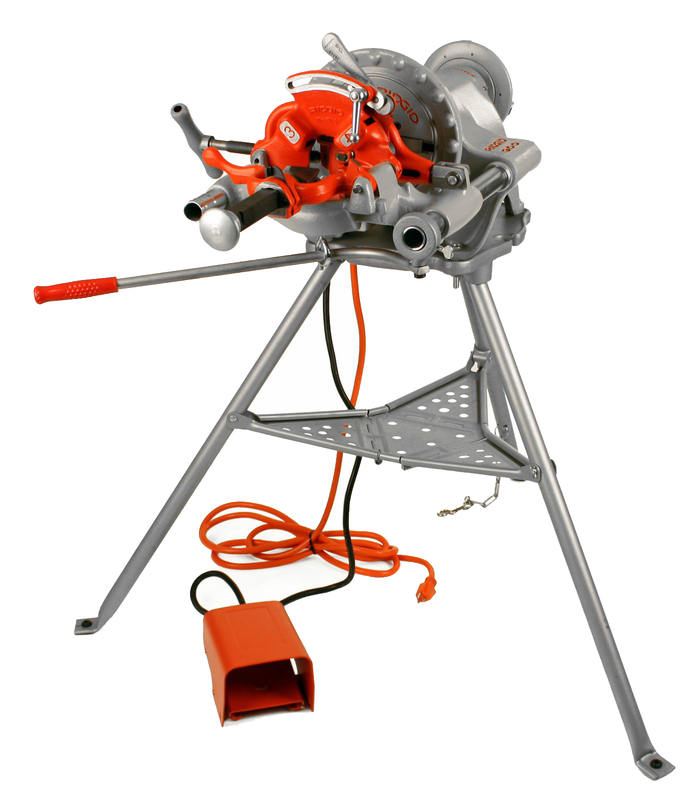 Steel Dragon Tools also offers repair service for many of the most popular pipe threading machines on the market. 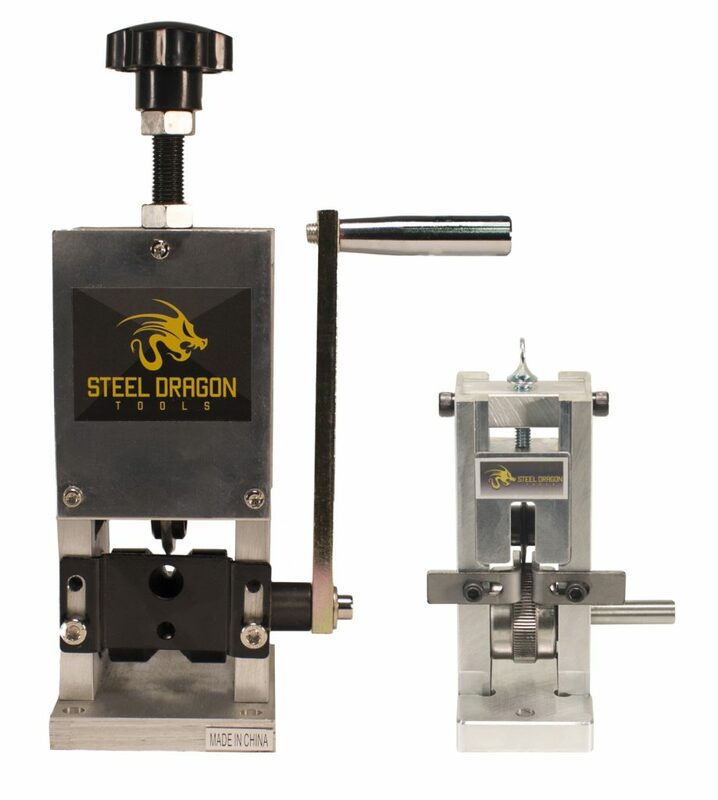 Along with repair shop, Steel Dragon Tools also manufactures a wide variety of industrial tools including a full line of pipe threading machines die heads, dies, and replacement parts that will fit many of the industry-standard machines. 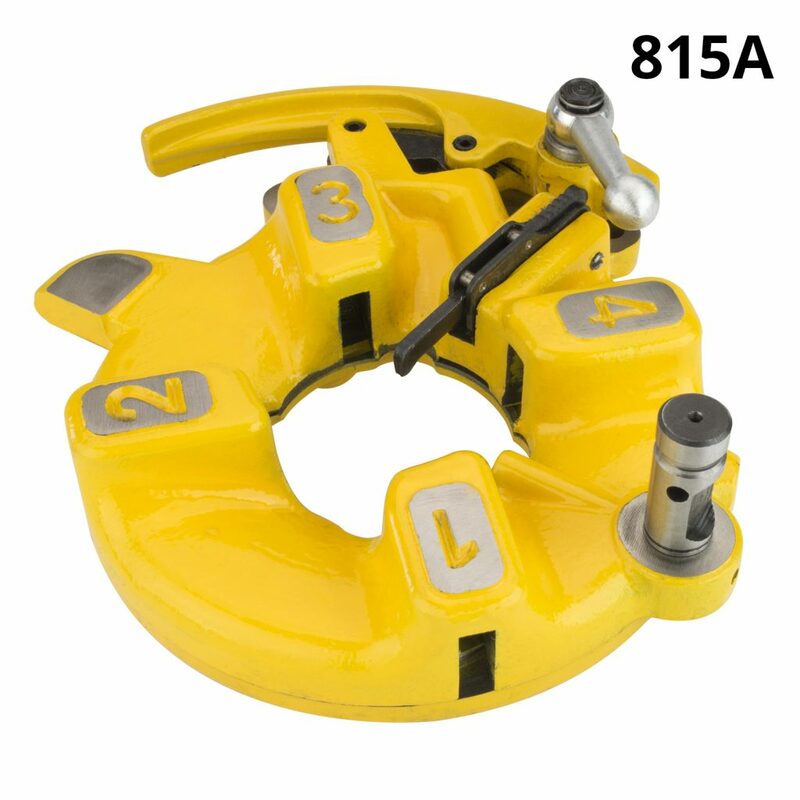 Steel Dragon Tools also manufactures cable wire hoists, core drill rigs, drain cleaning machines, lifting magnets, annular cutters, and pipe inspection cameras. 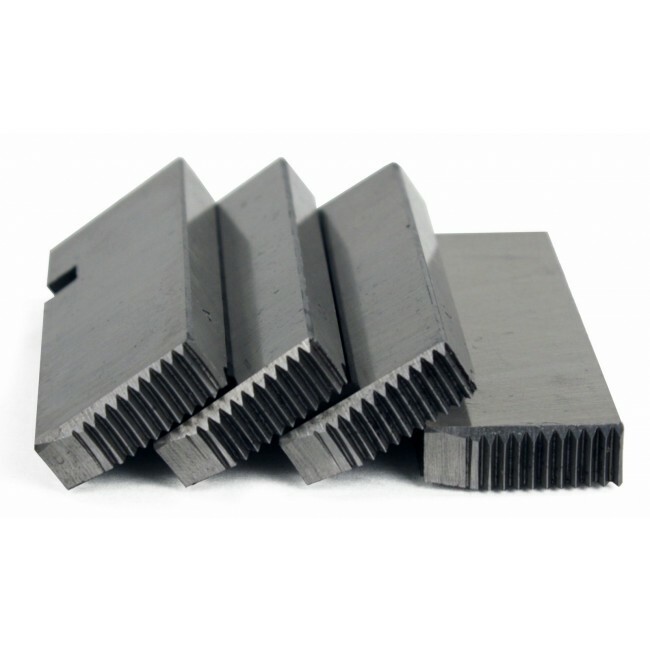 To view a full list of Steel Dragon Tools products, please click here. Steel Dragon Tools is not an authorized distributor of RIDGID® and/or Ridge products. RIDGID® Marks are trademarks of RIDGID, Inc and are used for product identification purposes only. The customer service representative at Steel Dragon Tools have all been trained to be active listeners. 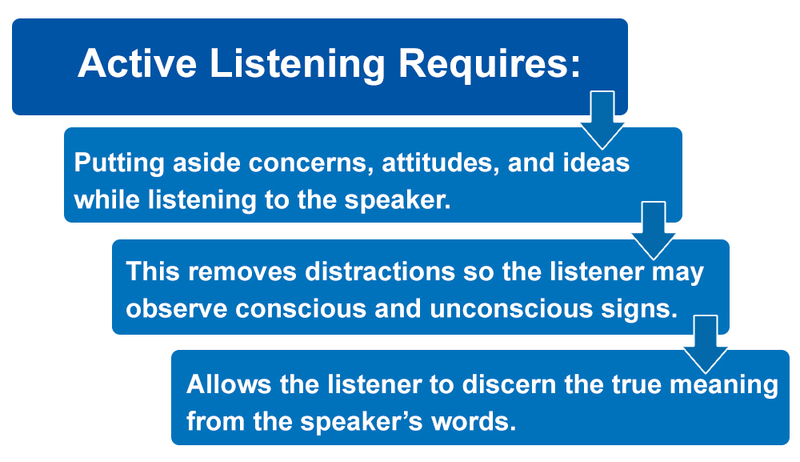 Active listening is a way of communicating with another person to improve mutual understanding. Sometimes, when two people are talking to each other, one or both may not be actively listening, they may be distracted or simply waiting for the other person to finish so they can speak. Below are some active listening techniques that we use to help our customer service representative become better communicators. These techniques work well in the realm of customer service but can be applied in any situation to help us understand each other better and improve our daily relationships. Be mentally prepared to listen. Evaluate the speech, not the speaker. Be unbiased toward the speaker by depersonalizing and stepping away from emotional response. Fight distractions by tuning out external sounds. Ask questions to clarify and corroborate thoughts. Get distracted by outside stimuli. Prepare your response or mentally argue while the speaker is talking. Reflex on the rightness or wrongness of what is being said. This is the second part of the article Communicating for Success. To view the first part of the article, click here. Steel Dragon Tools customer service can be contacted by e-mail or by phone at 734-224-7112.